The QA1 Quick Lap Award—a $50 product certificate from QA1—will be doled out to the driver who has the fastest single lap time each race night. 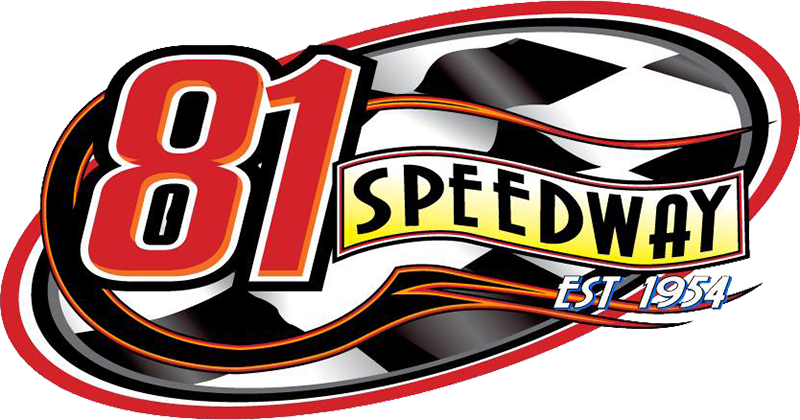 The award will be open to all competitors throughout hot laps, qualifying heat races and main events. Additionally, QA1 will provide awards to the drivers finishing sixth through tenth in the final Casey’s General Stores USMTS National Championship points standings while also contributing cash to the year-end points fund.